Based in the heart of Leeds since 1958. 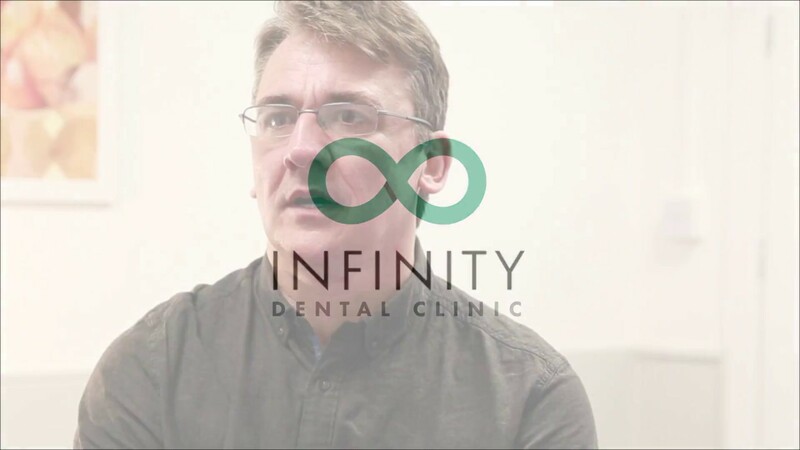 When you join Infinity Dental Clinic, you can be assured that every part of your dental experience is as pleasant and stress-free as possible by offering a relaxing atmosphere and exceptional dental care. 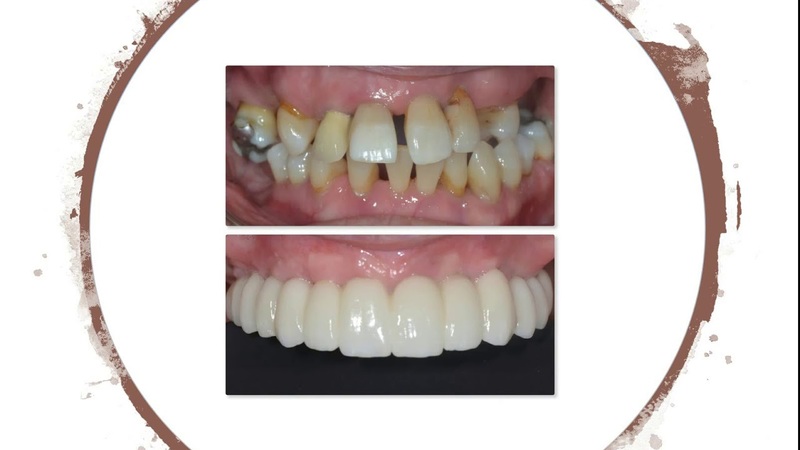 Our Dentists are skilled at providing the most up-to-date procedures, using state of the art technology. 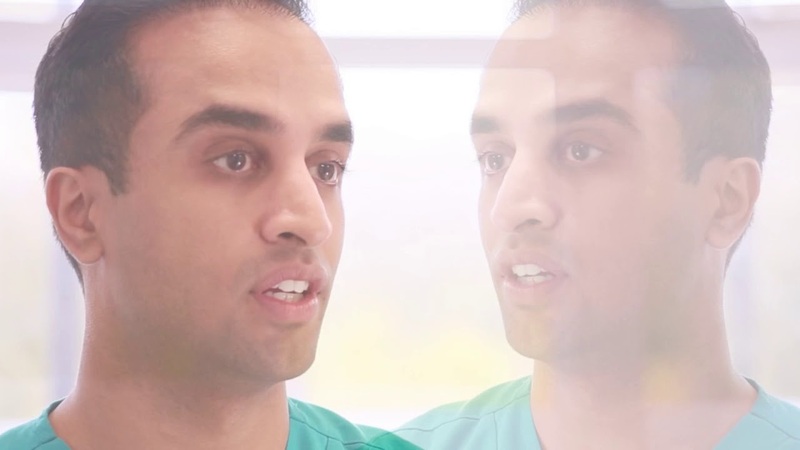 We are one of only a few dental practices in the UK with all of the latest digital facilities in-house to ensure that our standards are always maintained at the highest level of dental care. 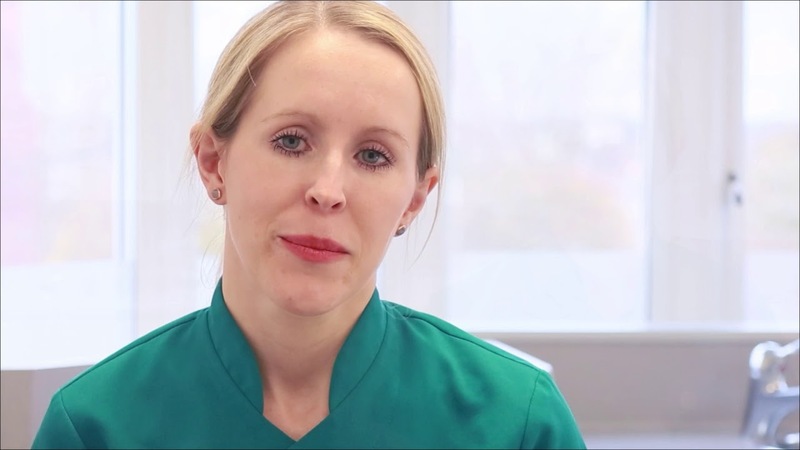 Our dental practice in Leeds provide the highest standard of Dental Care to all of our patients.